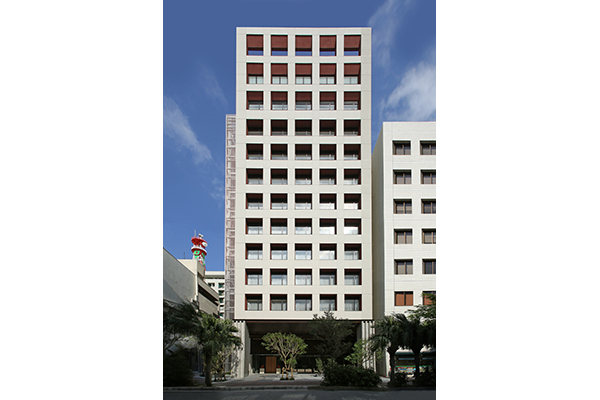 Hachimine Honten Building Almont Hotel Naha-Kenchomae | PROJECT | YAMASHITA SEKKEI INC. 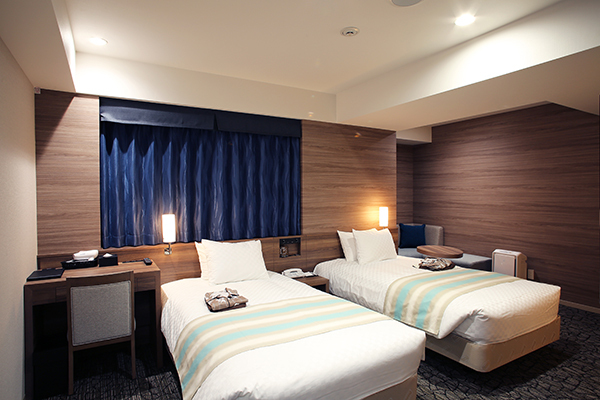 It is a compact hotel which is built in the center of Naha which is the base of sightseeing and business of Okinawa, and mainly consists of rooms of 15 m² ~ 21 m². 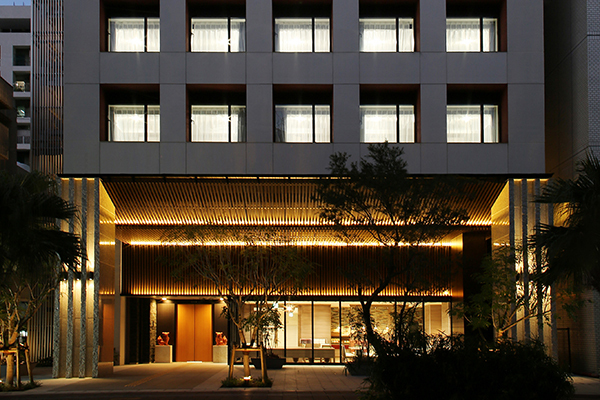 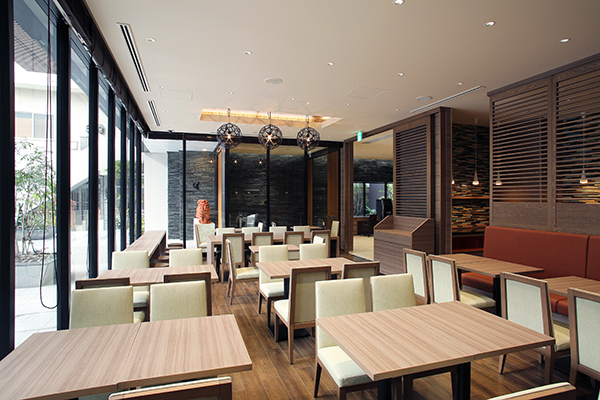 As the needs of compact hotels have diversified in recent years, we aimed to be “a hotel only at this place” with the theme of expressive expression of Okinawa-likeness, space composition wrapped in natural materials, active utilization of public open spaces.